Strongmen frequently start wars to distract the population from their poverty and the leaders’ corruption—and both countries have to worry about loss of their population’s support. 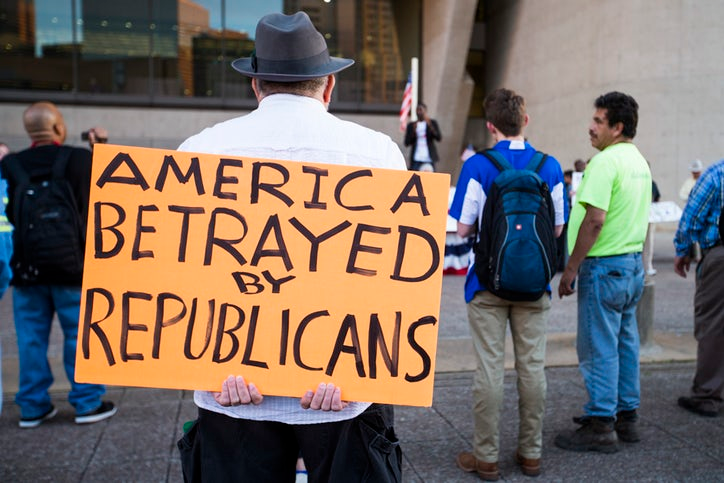 There is no doubt that Trump played cleverly to reactionary forces in US society to get elected, and that the Republican party now toes the line that he sets, for fear of losing power. So there appears to be little restraint on what he can do. What is interesting about Trump’s personality is his vindictiveness in recent sackings of people who are involved in assisting or potentially assisting the investigation of possible collusion between his election campaign and Russian officials’ interference. Former FBI Director James Comey, who had been leading the FBI investigation into Russian interference in the US election, told a Senate hearing that the President had asked for his “loyalty” not long before firing him last May. Acting FBI Director Andrew McCabe–also recently fired—stated, “The big picture is a tale of what can happen when law enforcement is politicized.” McCabe alleges that the release of the Justice Department report recommending his firing two days before his retirement, had been “accelerated” after he indicated that he would corroborate Mr. Comey’s version of events. Trump is indeed more than willing to take revenge against anyone who does not back him up. Even Trump’s willingness to meet President Kim of North Korea, which blindsided many people, could be seen as a sign of grudging respect for a fellow authoritarian. Perhaps the controversy over the collusion investigation should leave us with a suspicion that Trump is actually disappointed that he could not meet more openly with Putin, mano-a-mano; Trump clearly sees himself though as THE biggest fish in a sea of sharks. Many on the left, unfortunately–whether consciously or not–have also had a history of respect for authoritarians, from Stalin onwards, as long as the rulers spouted the right mix of Socialist/Marxist language, represented the face of the “anti-imperialist” Third World, or were just anti-American in some way. However, such “leftists,” despite their grudging respect for Trump, find it hard to reconcile their respect with his violence-inducing rallies, his racist and sexist rhetoric and his white nationalist base of millions. They desire to make excuses for him as being at least better than neo-liberal Hillary, or because his supposed poverty-stricken “working class” supporters have a valid point about their lack of economic prospects. Such people are attracted to authoritarians because they believe in gaining state power (through elections or not) for themselves, their organisations or those they favour. They inevitably wait for, celebrate and mimic the great men of history, “natural” or “blessed” leaders who all by themselves can lead (or potentially lead) those of us less able out of the darkness of human prehistory–just like those philosophers, kings and generals we used to read so much about at school. This is the very epitome of how the bourgeoisie uniquely view themselves and their world: that people are objects to be used and moved around like chess-pieces by strong men of vision–-the stronger the better. The left who are soft on Trump share this belief and want to copy his success because theirs is a long standing practice; this is what really hides behind their embrace of populism at all costs. This philosophy looks to the independent, emancipatory self-activity of the masses and a philosophy of human liberation as the motive forces for social change. It does not regard any party, movement, or program that allegedly “represents” the masses as the motive force for social change. It rejects, as substitutionist, all notions that the interests of a particular party, movement, or program are tantamount to the interests of humanity. I would like to elaborate on this. Do you really exclude the role of the individual in contributing a positive social change? Also, what does distinguish you in this respect from the anarchists? Didn’t Marx himself believe in the organisation of the working class? Hi Nadeem, welcome to our WSS page! 1) Why do you think the article tries to “exclude the role of the individual in contributing a positive social change”? Who do you mean by “you”? 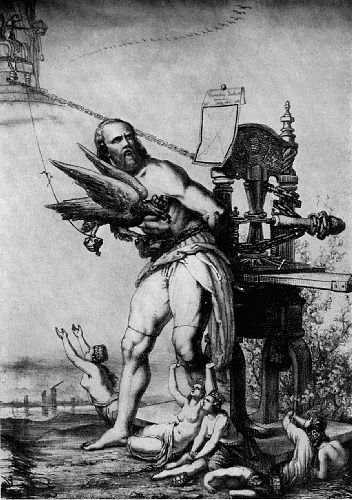 The author, Marxists, Marxist-Humanists, other political tendencies? And as opposed to who? Can you elaborate? 3) The working classes, like other movements seeking liberation in embryo, will organise themselves against the stultifying immediacy of their lives whatever we do. Our role is in asking the neglected question of how freedom is achieved and what kind of society we are striving for; to succeed “what next?” should be in forefront of people’s minds. 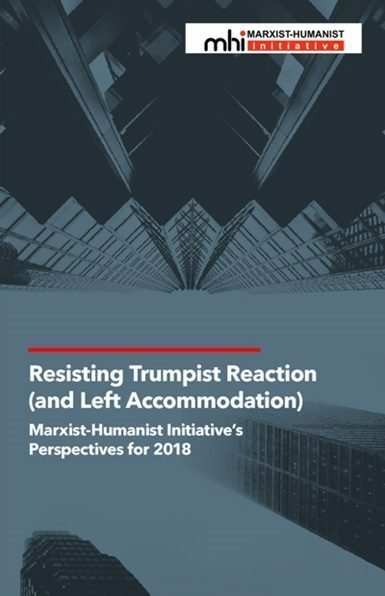 To help with this question, we have published our 2018 Perspectives “Resisting Trumpist reaction (and Left Accomodation)” https://www.marxisthumanistinitiative.org/mhieditorial/resisting-trumpist-reaction-and-left-accommodation-marxist-humanist-initiatives-perspectives-for-2018.html …Hope this helps. Thank you for your reply., much appreciated.